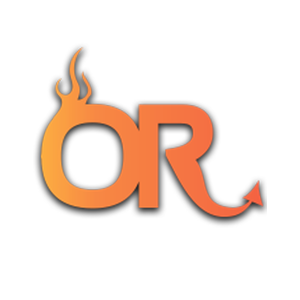 Organizational Rebel® LLC takes a different approach to workforce effectiveness. 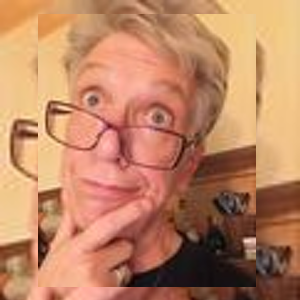 Dr. Barbra Portzline, an organizational intuitive and business strategist helps her individual and corporate clients implement proven strategies to increase revenue while having fulfilling and meaningful careers. 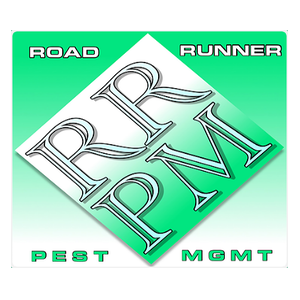 By combining industry leading customer service with proven pest management techniques, Roadrunner PM is the perfect pest control service for everyone!
? 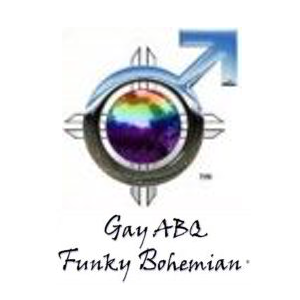 Gay ABQ Funky Bohemian, Serving the Gay Men’s community in Leisure, Lodging and Hospitality. 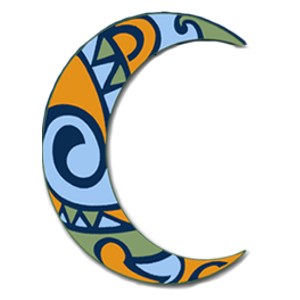 Let Christopher V. take care of your travel and leisure needs by offering up lodging in his Nob Hill, Funky Bohemian home or by guiding you through some of New Mexico’s most fascinating hiking and outback trails. 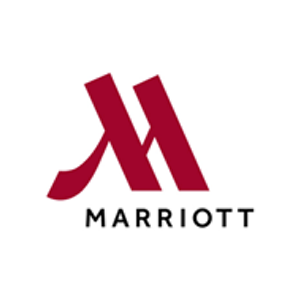 Marriott Hotels is evolving travel through every aspect of the guest’s stay, and leading the industry with a focus on new innovations – enabling the next generation to Travel Brilliantly. Serving Albuquerque pets since 2003. 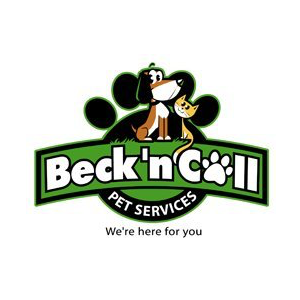 Offering cage free doggy daycare, alternative boarding, reliable pet sitting and reasonably priced grooming. Cristy practices primarily in the areas of estate planning, probate, guardianship and conservatorships. Her estate planning practice includes both simple and tax-planned estates, and she has developed expertise in estate planning for unmarried couples. 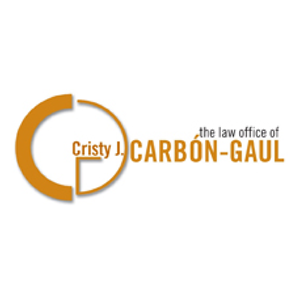 Cristy handles contested guardianship, conservatorship and probate matters, as well as basic administration of estates. 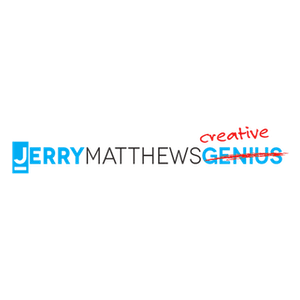 Jazzy Promotional Products is your home for all your promotions needs from pens and business cards to screen print and embroidery. Not sure if we carry it? I am more than happy to take your call and answer any questions you may have! Get your maximum settlement with your trusted Albuquerque Lawyer. 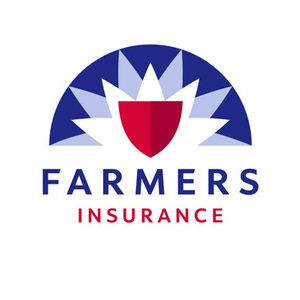 Car Accidents, Personal Injuries, Estate Law & more. Have you been injured? We may be able to help! 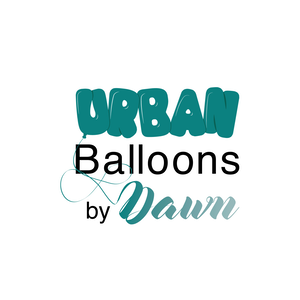 Experience Balloon Decor like never before! We provide artful arches, playful photo accents, enchanting entrances, romantic backdrop, everything you can imagine. Weddings, Corporate events, Birthdays, Anniversarys, Grand Openings, Parades, any special event! My role is to support your body’s own self-healing intelligence and to empower you to participate in your own wellness. I listen to you and your body on multiple levels to facilitate a sense of ease. 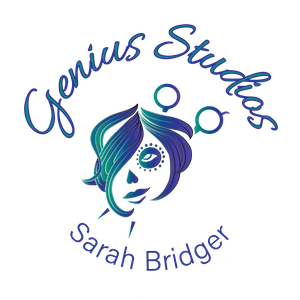 Craniosacral therapy, integrative bodywork. Entrepreneurs from California to Florida lean on me as a virtual business partner so they can work *on* their businesses, not *in* their businesses. 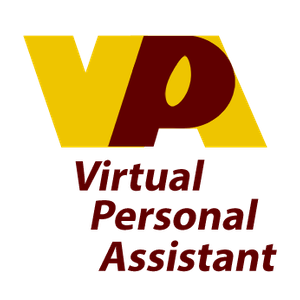 Virtually, another you! 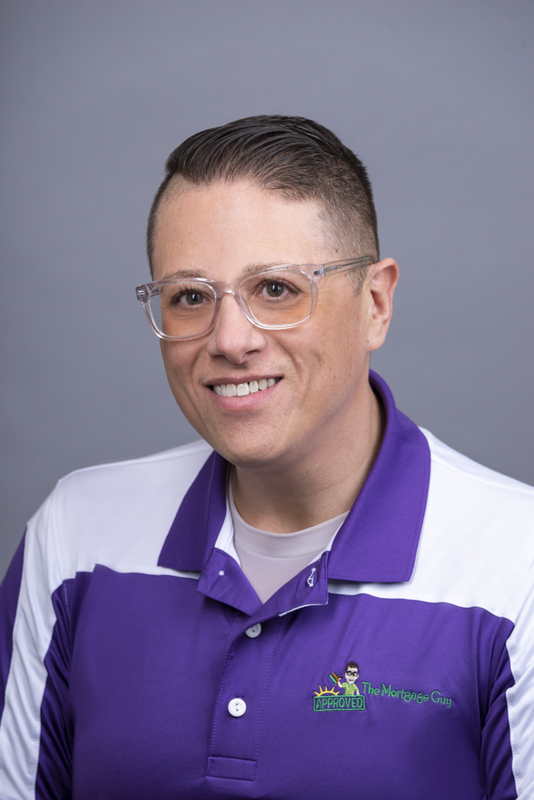 Gregory Segura started his legal career serving as an Assistant District Attorney in Albuquerque, New Mexico, where he gained extensive litigation experience. 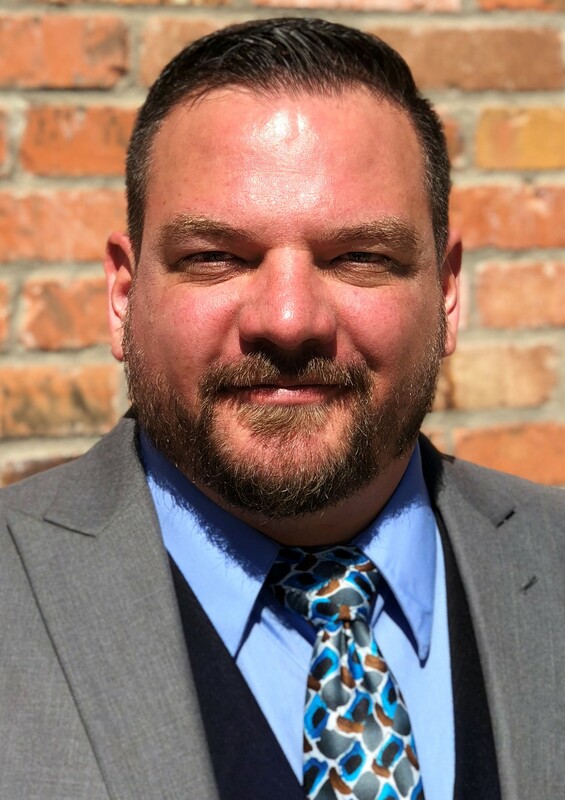 Since leaving the District Attorney’s office, Gregory has worked as insurance defense counsel where he gained experience in navigating the complex legal issues involved with Worker’s Compensation cases. 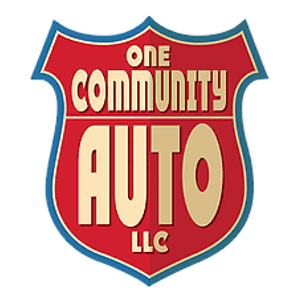 We help local non-profits raise money by fixing and selling their donated vehicles. If you need a vehicle or want to donate, please come see us. 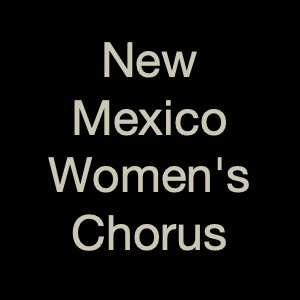 NMWC is a non-auditioned feminist based chorus which begins it’s twenty fifth year this spring. 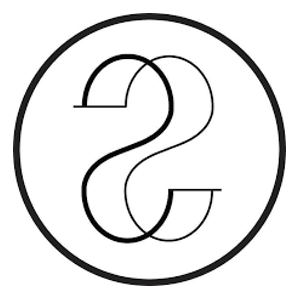 It is supported by Turquoise Trail Performing Arts. We perform two to three major concerts a year, as well as other community based appearances. 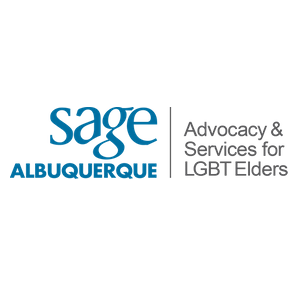 SAGE Albuquerque is an affiliate of SAGE USA. 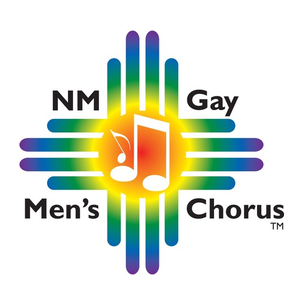 We are a program of the Common Bond New Mexico Foundation, managed by an Advisory Committee of seniors who are key leaders within the LGBTQ community and major providers of services for seniors. Sports and Energy Massage with Tibetan Herbal Foot Soaks. 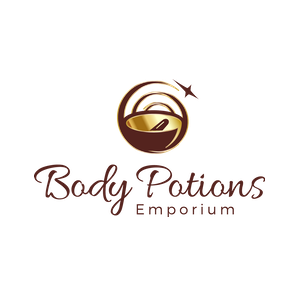 I also sell Herbal Teas, Eye Pillows, Creams and other Herbal Based Products. A seasoned storyteller who uses the right words, images, video, and experiences to tell brand stories to the right audience regardless of platform. I dig deep to discover that unique nugget. I dig deeper to communicate that message with a look/voice that is authentic to the brand. It’s about engaging, entertaining, compelling and creating brand evangelists. 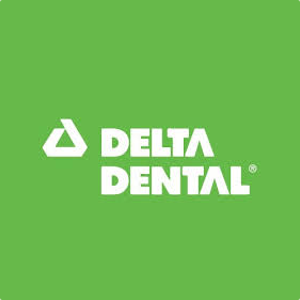 Delta Dental of New Mexico offers individual dental plans for your individual needs. No employer needed. 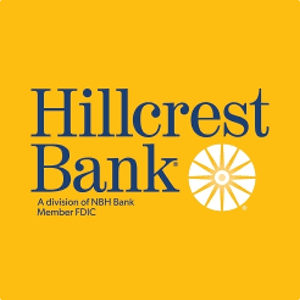 Visit the enrollment site today to learn more and enroll. Are you with us? 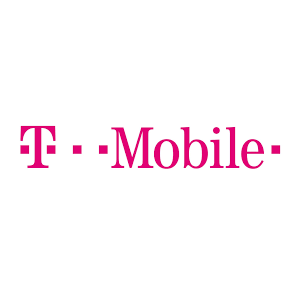 #TeamMagenta is 50,000+ unique individuals united in our obsession for delivering great customer experiences, solving pain points, and challenging the status quo—at work and in life. 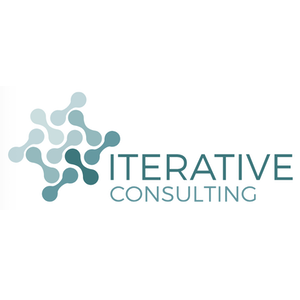 At Iterative Consulting, we offer a full spectrum of technology services, including full-stack web application development, data science, and cloud deployment solutions. We’re here to help you bring your ideas to life by building amazing software using a process that emphasizes communication, feedback, and agility. Many of us are simply unaware of our capacity for success. Though it may sound counter intuitive, some of us subconsciously fear our true unbridled potential. 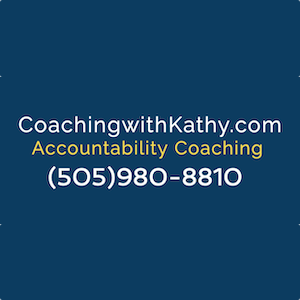 The unique approach and personalized, in-depth coaching that each of Kathy’s clients receives empowers them to not only recognize but unleash that potential. 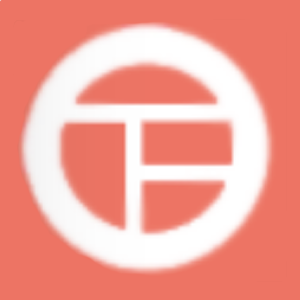 Turquoise Trail Performing Arts (TTPA) is an umbrella organization, which supports the efforts of lesbian, gay, bisexual and transgender (LGBT)-friendly performing arts groups. 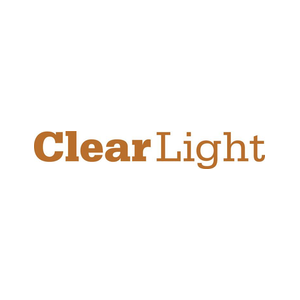 We are CLEAR LIGHT, the makers of lifestyle essentials from the desert southwest. 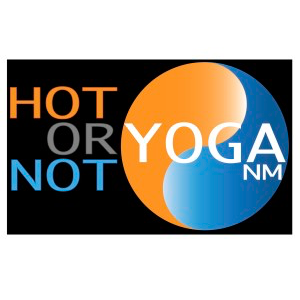 New Mexico is the place people visit for the expansive sky, ancient culture and a healing connection to nature. 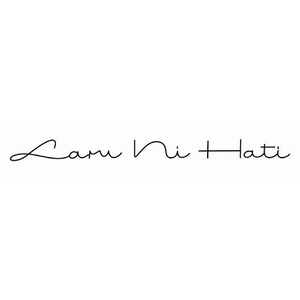 Our products are hand-crafted with New Mexico’s iconic natural oils and extracts, known for their benefits to the skin, hair, and home. Excel Staffing Companies provides quality temporary, temp-to-hire and direct hire employees for administrative, general office, accounting/finance, manufacturing/light industrial, and technical jobs. 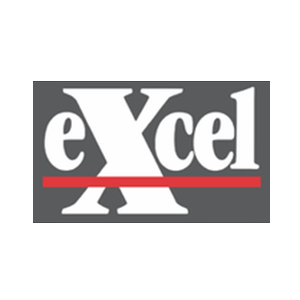 Also available from Excel are payroll services, special projects staffing and on-site staffing management solutions. 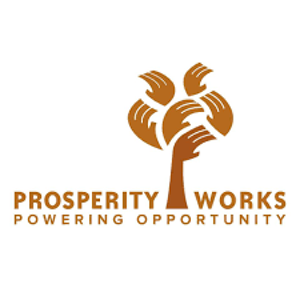 A government relations firm working with associations and nonprofits to achieve their legislative and governmental goals. Specialty in health care and social services. 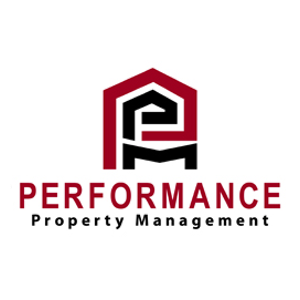 At Performance Property Management, we offer the experience, skills and resources you need to get the most out of your investments. 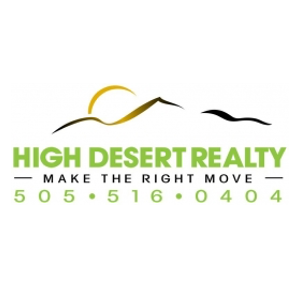 Property management, acquisitions, sales, rehab – we can assist with every facet of the real estate process. And if you are searching for a quality rental in the Albuquerque area, we are can help. Welcome to your local real estate resource! Buying or selling a home? 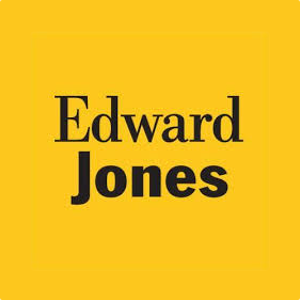 You’ll find all of the information and expertise you need – right here – to put you in control of your real estate decisions. 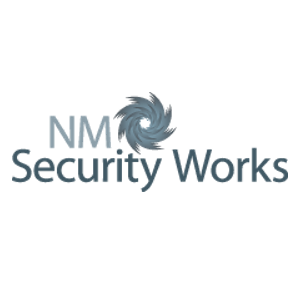 NM Security Works (NMSW) is a professional security systems installer and consulting company. We provide quality installation of electronic devices and objective security consulting. 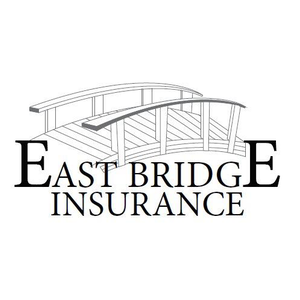 Integrity and confidentiality is paramount in all aspects of our services. Whether you’re just starting out or you’re returning after a fitness hiatus, when you come into our space, you’ll quickly learn that you’re not just a face; you’re a person with a history and a future and your own individual needs and goals, and we’re thrilled to meet you and walk the journey with you. Solving Problems. Helping People. 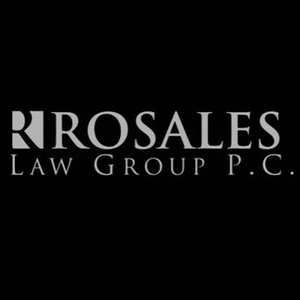 Divorce, custody, kinship guardianships, wills, mediation, settlement negotiation, simple wills and trusts, and general legal matters. 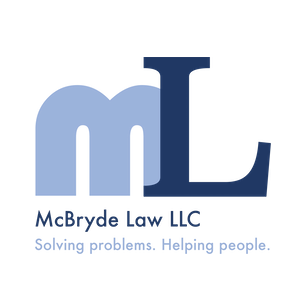 Deian McBryde listens to your concerns, answers your questions, and treats you with respect. Reiki Master and Equine Coach. I work with people and animals offering Reiki treatments for grief, stress, life changes and healing. Life Coaching in partnership with horses serves people who need help with boundaries and life situations. 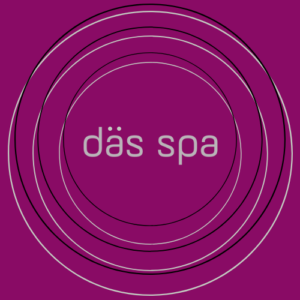 Das spa offers a variety of spa and UV services done at the touch of a button, in the privacy of your own room. 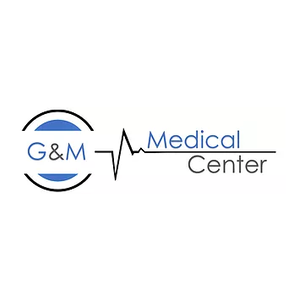 Our highly trained and certified consultants will assist you, while recommending services and products based on your spa and health goals. Navigate the jungle of Internet, technical and security decisions with objective advice and support that matches what you need — not what others are trying to sell you! 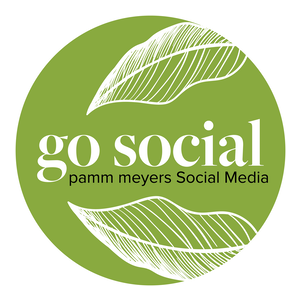 We brand and market business on Social Media. 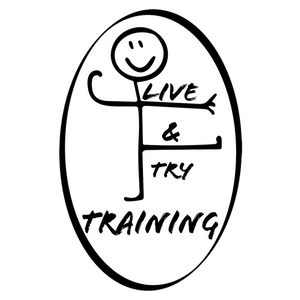 Our goal is to provide guidance to grow and breath new life into your business. We provide fully immersive branding, refining your digital marketing. We define and optimize your keywords (SEO), create creative social ads, engage your customers, and pinpoint influencers to assist in growing your following. Everyone can gain value from a conversation on planning for the rest of their lives. Persons in their 50s and 60s will benefit form long term care planning conversations. And those 65+ will appreciate my help on Medicare insurance products. 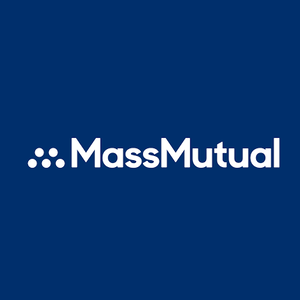 NMLS 471724 I am a seasoned mortgage banker with over 20 years of continuous industry experience and I have assisted many people with their dream of home-ownership. 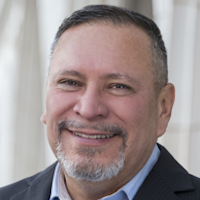 Ritch Johnson has many years of experience as a Realtor in New Mexico, plus he’s a native New Mexican! He is dedicated to making your home sale, search and/or move easier and as pain free as possible. 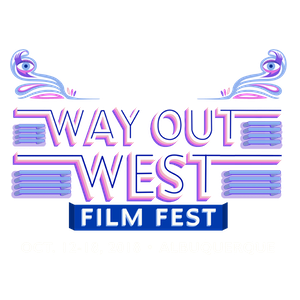 The Way Out West Film Fest was founded in 2003 and is the Southwest’s premier gay and lesbian film festival. Abrazo Technologies provides Professional Technology Consulting and Managed IT Solutions for Business, Education, Government, and Healthcare. 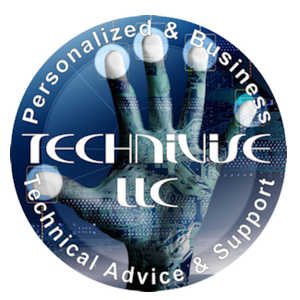 Our services include IT hardware and software support; data security, backup, and restoration; IT project management services; and media services (website design, branding and media development, audio, video, and photography). I do hair from progressive to classic. Some of my specialties include blonding, crazy colors, Brazilian Blowout, makeup, and waxing. I also include Olaplex in all neccissary services. We pride ourselves in representing Albuquerque with the finest jewelry and jewelers that New Mexico has to offer. 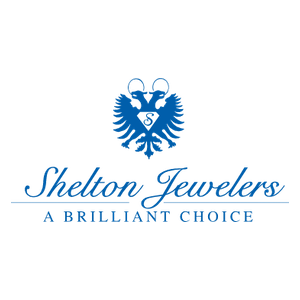 Locally owned and operated for 35 years, come in and allow us to make your jewelry experience one that could last a lifetime. Our historic Albuquerque bed and breakfast provides cozy beds and luxurious rooms. Our superior hospitality and delectable menus ensure this is the best place to stay in Albuquerque. 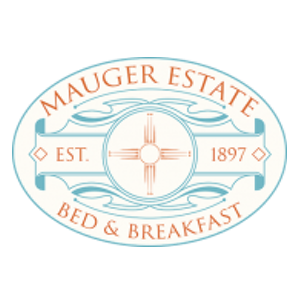 The Mauger Estate Bed and Breakfast (pronounced Major) is an intimate, restored 1897 Queen Anne residence, where high ceilings and rich woodwork offer you an old-world experience. 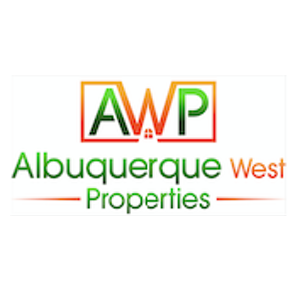 Residential real estate in the Greater Albuquerque area specializing in adobe, mid century modern, and everything in between. 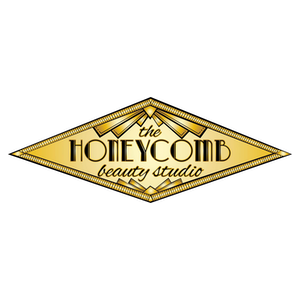 Albuquerque’s dainty gem, The Honeycomb Beauty Studio.We are a classic hair and makeup studio located in North Nob Hill. Personal Training and Group Exercise classes with a focus on individuality, body positivity, alignment, core, and corrective exercise. We create an environment of exercise possibility that respects each participant’s unique situation and physical ability. Water and land exercise work comes in a fun and functional package!